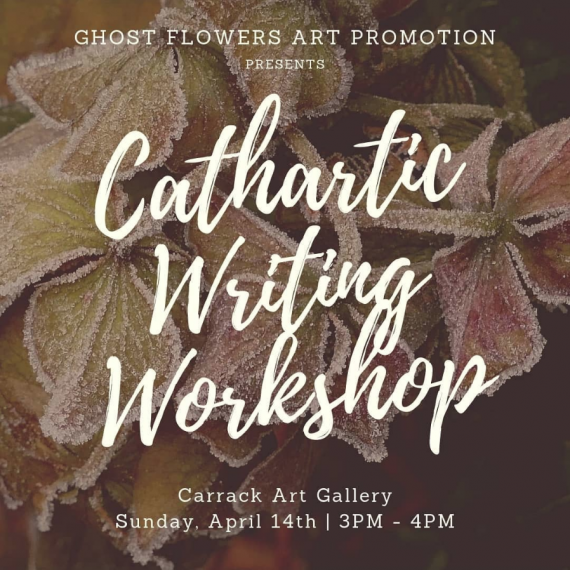 Join us as we celebrate connectedness between Durham farmers and artisans through One Acre Exchange. 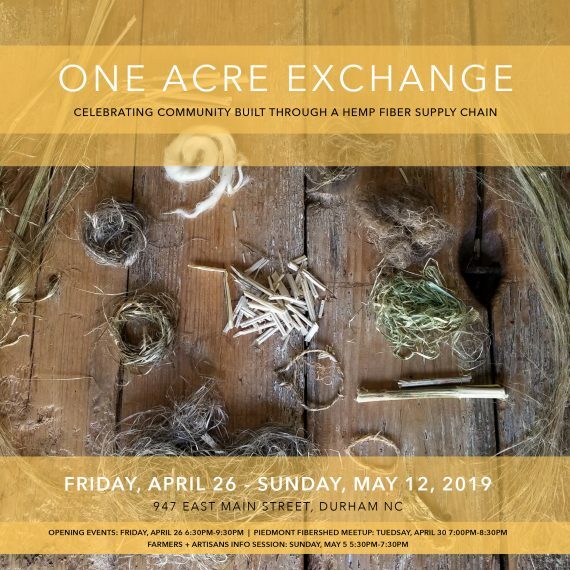 Using hemp fiber grown and processed in Durham County, One Acre Exchange speaks to the community that is built through a shared economic supply chain. Learn about traditional hemp fiber machinery and view work created by 6 fiber artists and 2 visual media artists all working with Durham hemp. 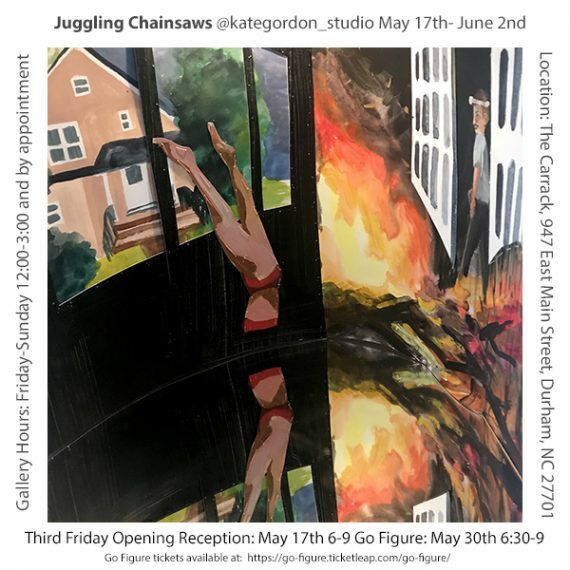 Artist talk hosted by organizers Tyler Jenkins, Courtney Lockemer and Katie Berman at 6:30pm. Reception to follow.